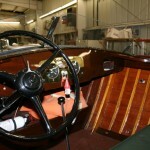 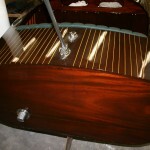 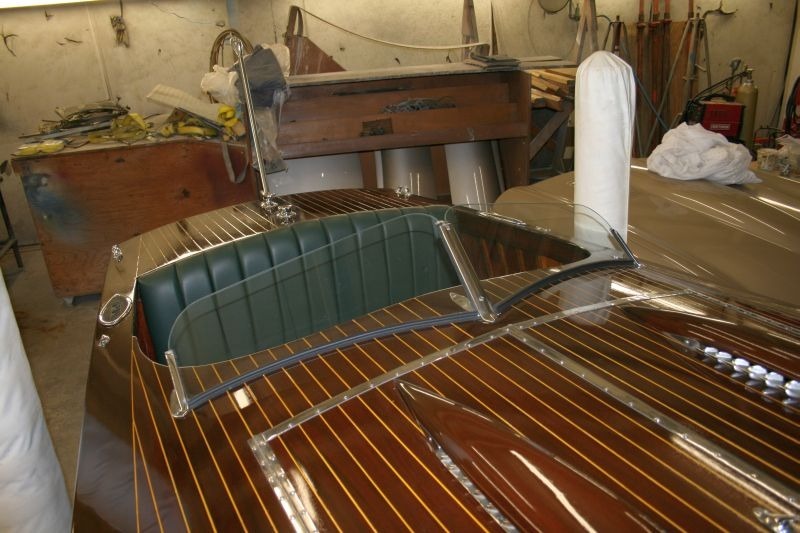 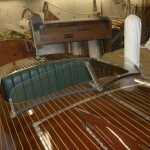 This stunningly beautiful, 20 foot classic SeaBird triple cockpit was built in 1937 at the Port Carling Boat Works. 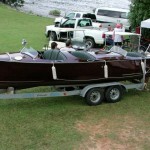 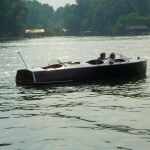 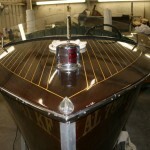 The runabout was restored by Duke Marine in Port Carling, Ontario, Canada, in 2000. 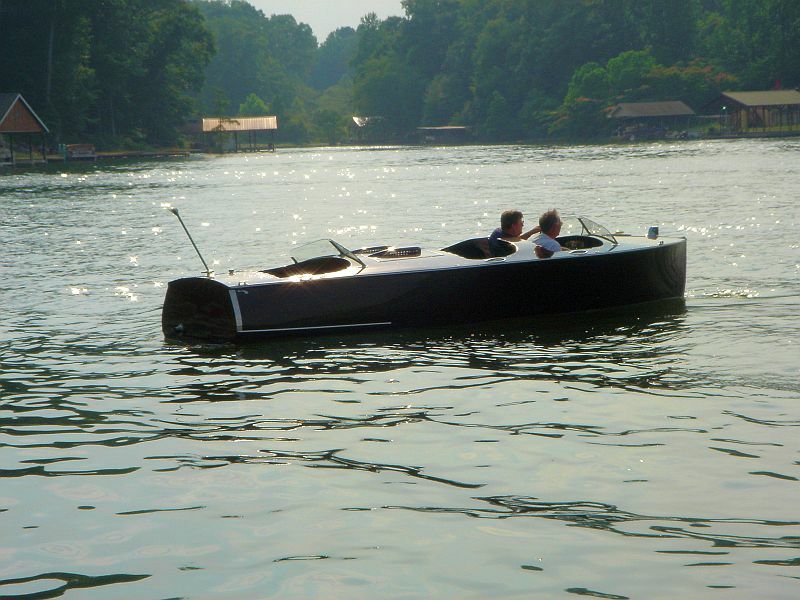 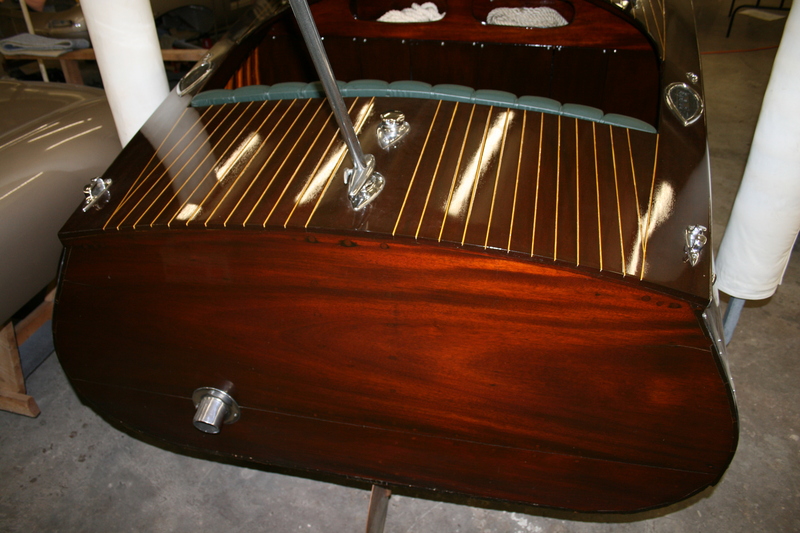 This all mahogany boat has its original lapstrake bottom, a new deck, new aluminum fuel tank, restored steering wheel and instrument panel. 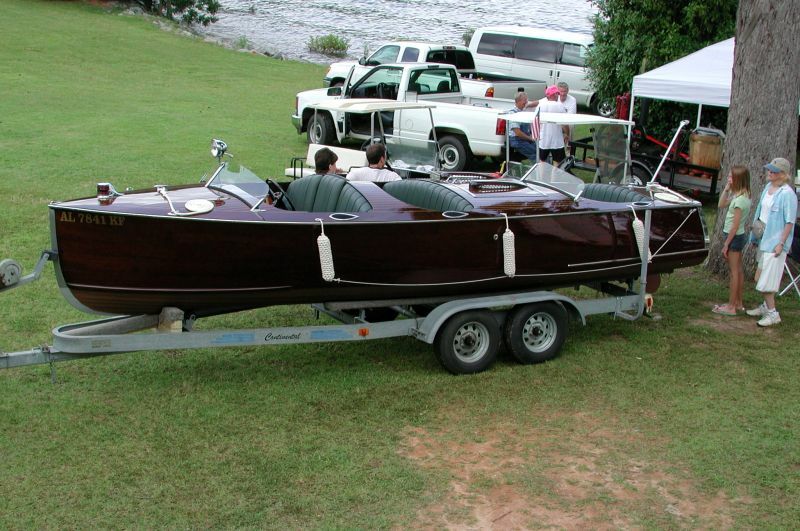 It has the rare, optional rear windshield. 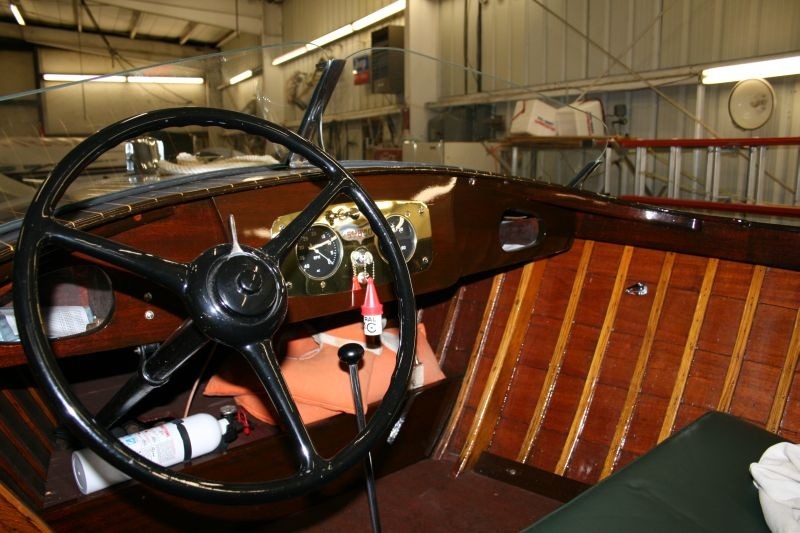 The SeaBird has all the correct fittings and the original 95 h.p. 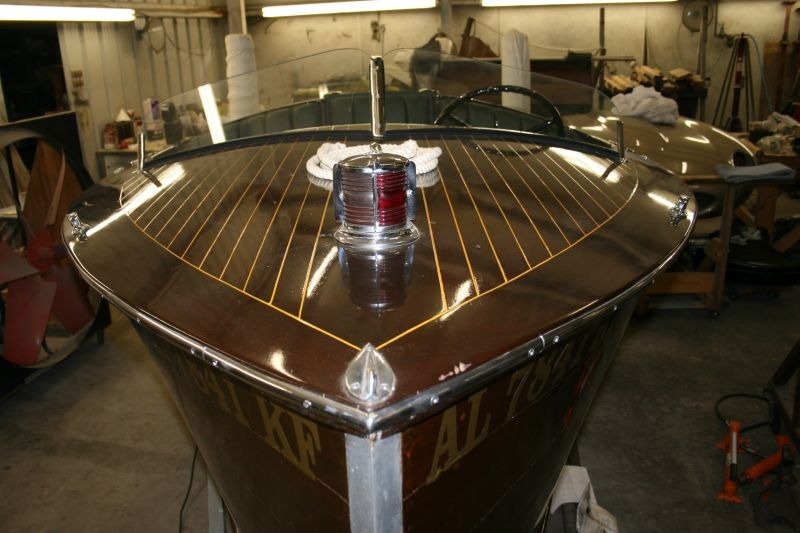 6 cylinder flathead Hercules engine, completely rebuilt with less than 25 hours on it.